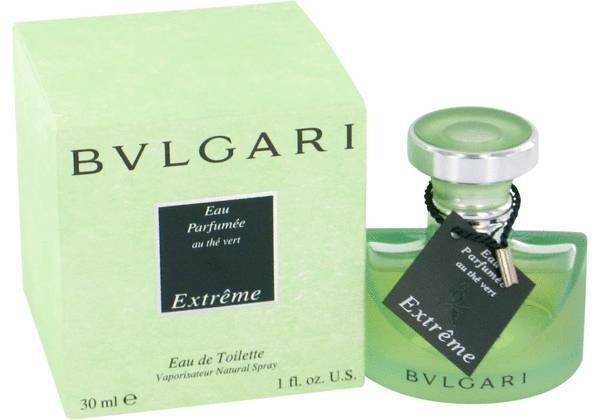 Bvlgari Extreme (Bulgari) Perfume by Bvlgari, Bvlgari Extreme (Bulgari) for women was launched in 1997 . 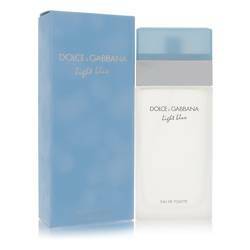 This fragrance embodies a clean, strong sense of wellbeing and style. The bright, fresh top notes of bold green tea paired with playfully citrus orange arouse a passionate spirit that is ready to take on any day. 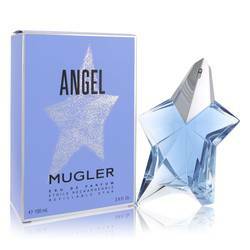 Heart notes of delicate rose and mysterious jasmine give this attractive fragrance depth and sophistication. 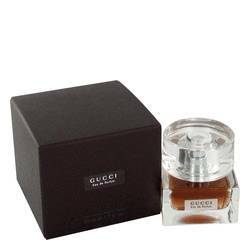 The warm woody notes edged in spices create the base of this Read More Read More sophisticated fragrance and evoke a calm sensation to complete the effect. 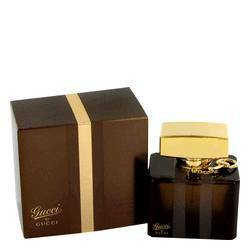 This is a striking scent with oriental nuances and delicate floral accords. 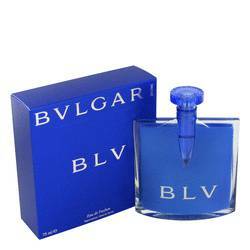 Bvlgari has been known for its top-of-the-line fragrances since 1992. Not only does it excel in cologne creations, but its jewelry designs are unrivaled. The Bvlgari family has been known for its powerful business ventures as well as its commitment to communities and charities since it began in the mid 1800s. All products are original, authentic name brands. We do not sell knockoffs or imitations.